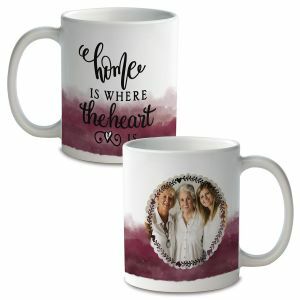 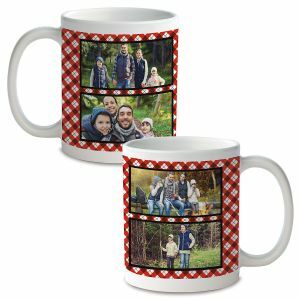 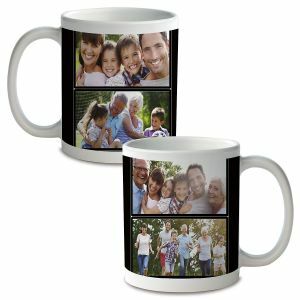 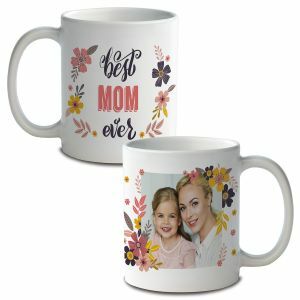 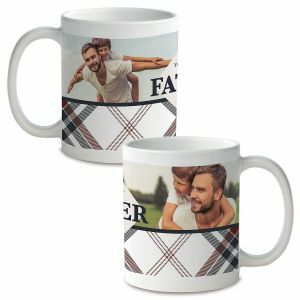 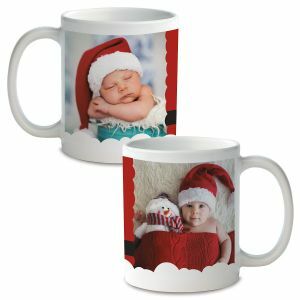 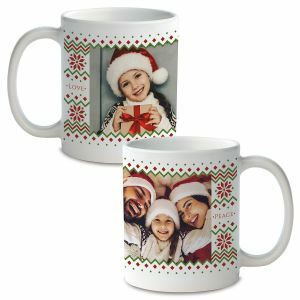 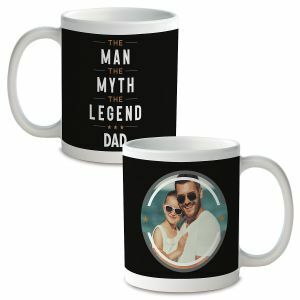 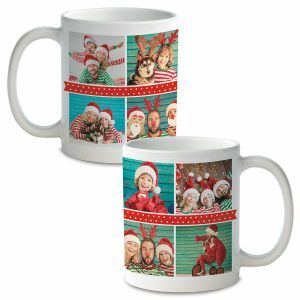 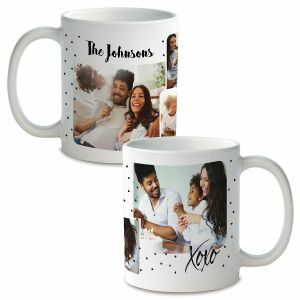 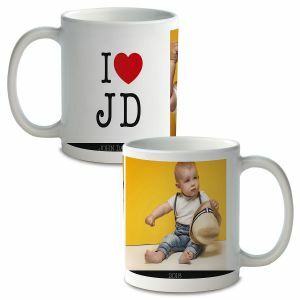 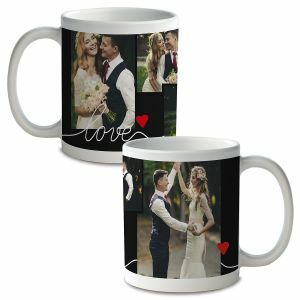 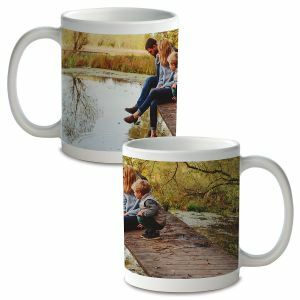 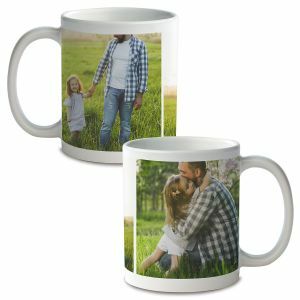 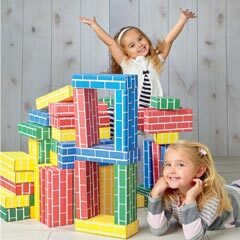 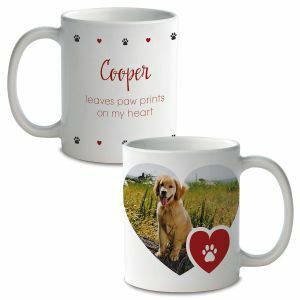 Creating a Photo Mug is EASY! 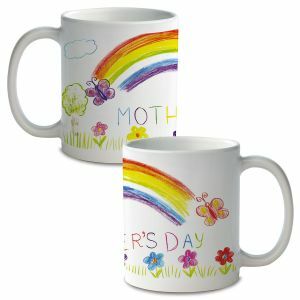 Step 1: Select a mug color, quantity, then click PERSONALIZE. 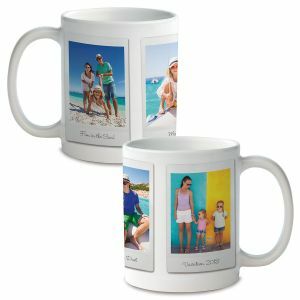 Step 2: Type in your personalization (if applicable). 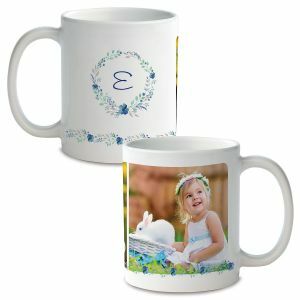 Step 3: Change the photo(s) to your own. 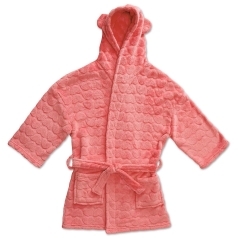 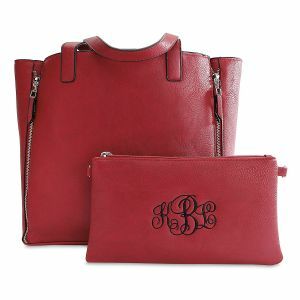 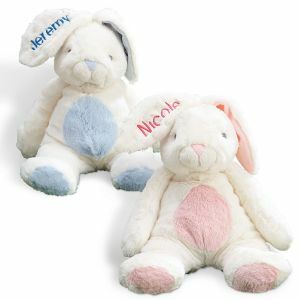 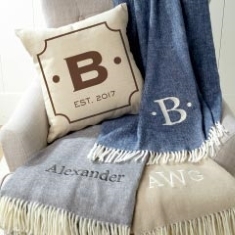 Step 4: Approve your personalization, and ADD TO CART.